The foundation of our curriculum is the development of the self — the intellectual, social, moral and physical capacities — in service to others. It is the essential recognition that a well-developed intellect is not enough if the heart – the social, moral, and artistic faculties – are not cultivated as well. Our curriculum produces independent, critical thinkers who are imbued with the virtues and social graces espoused by the classical development of humans, preparing them to be successful in any endeavor while making a positive impact on our society. Experiential Education is the bedrock of our curriculum. 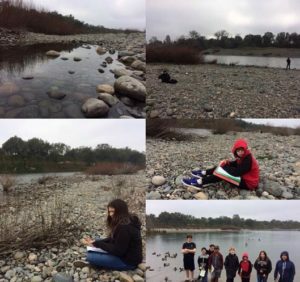 It is a hands-on, authentic education that develops the whole person through purposeful engagement, critical analysis, mindful reflection, and synthesis. 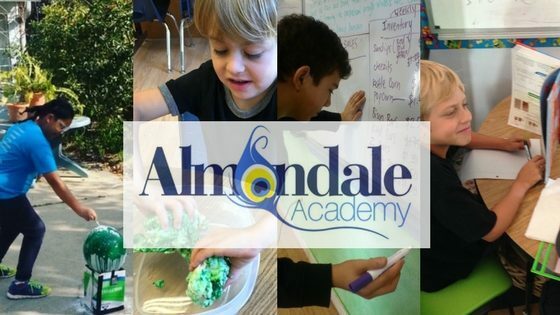 Almondale Academy employs the predominant disciplines of Project-based education, Expeditionary learning, and Service learning in all three modes of educational settings: formal, informal, and non-formal education. Leadership attributes are developed through experiences requiring initiative, decision-making, and accountability. Higher order thinking matures through questioning, investigating, experimenting, creativity, analysis, problem solving, and synthesis. Learners are engaged intellectually, emotionally, socially, soulfully and/or physically. 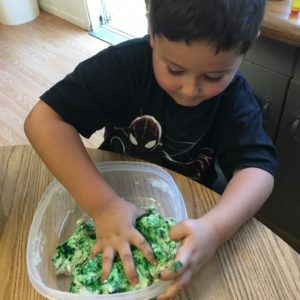 Children are recognized as natural learners who thrive best with self-directed inquiries, and learning from natural consequences, mistakes and successes. The educator establishes the foundation for positive educational experiences and endeavors, but also recognizes and allows for spontaneous opportunities of learning. Students engage in activities that address human and community needs together with structured opportunities for reflection designed to achieve desired learning outcomes. 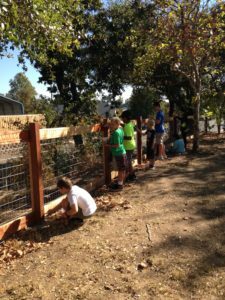 Students developing into effective agents of positive change within their personal lives and communities is the bedrock of Almondale Academy’s educational philosophy. Hence interpersonal relationships and community service becoming the focal point of the curriculum is the ultimate vision of Almondale Academy. The Orangevale Community Recreation and Park District have been grateful for our students’ assistance in the maintenance of Almond Park. Authentic education demands real world experiences. 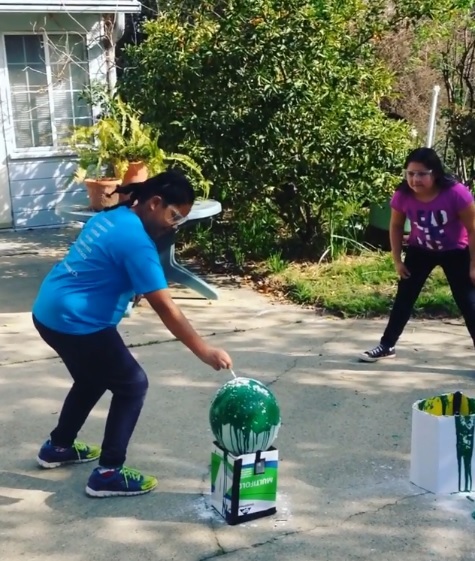 Students are the most excited and engaged in concrete activities in the outer world. Learning becomes more deeply rooted, inspiring further investigation and absorption in the subject matter. Hence weekly expeditionary excursions is an integral part of the curriculum.